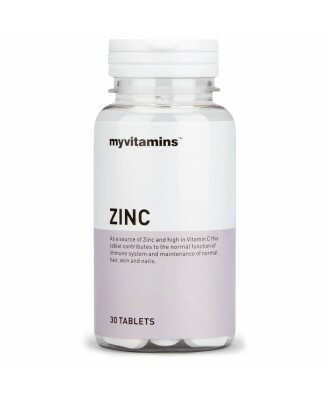 Zinc is a premium quality tablet providing 15mg of Zinc, with the addition of Calcium and Vitamin C. Zinc is a trace mineral which plays an important role in many functions within the body. It is naturally found in meats, dairy, nuts and seeds, and is particularly prominent in oysters. Providing 15mg of Zinc, 60mg Vitamin C and 54mg Calcium, this effective combination contributes to keeping your immune system high. Zinc gets to work by supporting normal cognitive function, macronutrient metabolism and boosting fertility and reproduction. The addition of calcium supports the normal maintenance of muscles, bone and blood clotting. 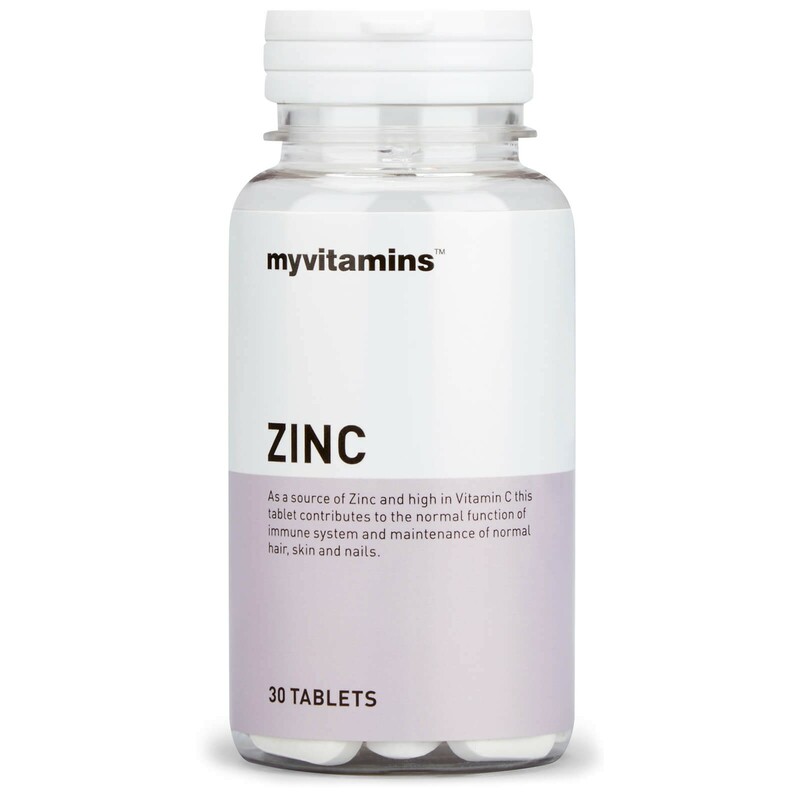 As the body cannot produce or store Zinc, a regular dietary source is required. The handy additions of Vitamin C and Calcium further boost the immune and bone health properties of this essential mineral. To be taken as part of a varied and balanced diet and a healthy lifestyle.